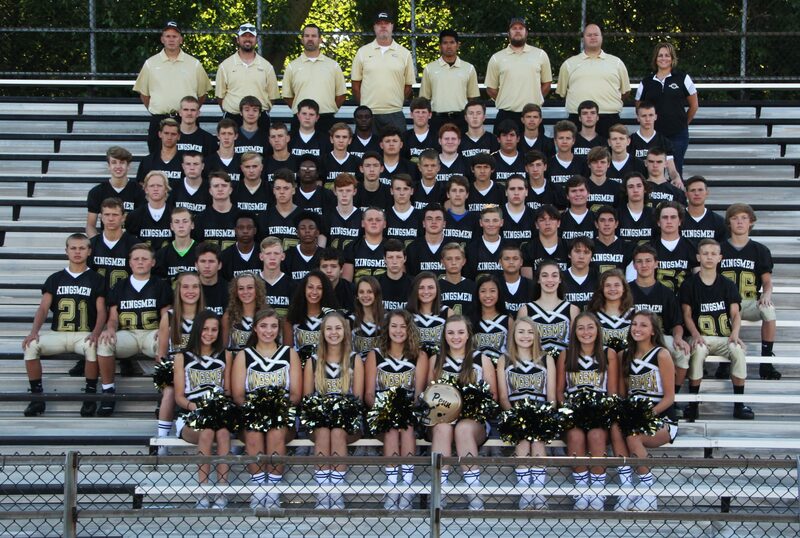 Penn beat Merrillville 21-6 in Freshmen Football with scores from Nate Ehmer, Brook Jones, and Kyle Riffel. The defense also made some big plays with Aiden Jones raking up two fumble recoveries. Tye Zahner and Dale Hazen each added an interception.